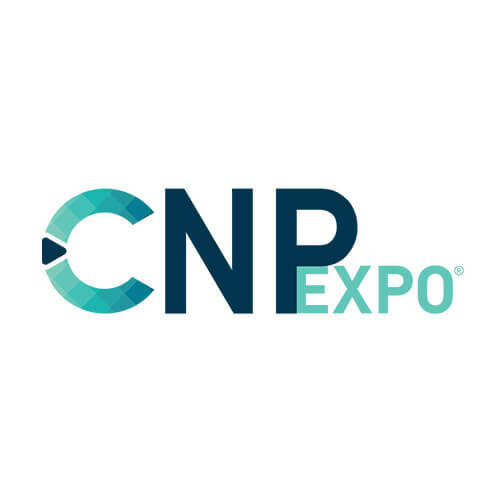 Chargebacks911® COO Honored by National Diversity Council The National Diversity Council names Chargebacks911 Co-Founder and COO Monica Eaton-Cardone on the Top 50 Most Powerful Women in Technology list for 2019! The council’s mission is to highlight prominent leaders who drive change and innovation in the industry. Most importantly, honorees turn business growth into an opportunity to inspire others to succeed. Monica Eaton-Cardone Among “Most Power Women” in Tech! Monica Eaton-Cardone Selected for “CIO of the Year”! 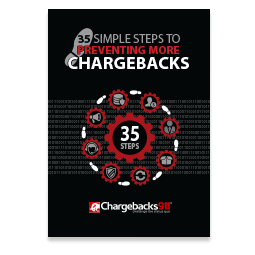 Chargebacks911® is a dynamic risk management and chargeback remediation firm developed by merchants, for merchants. 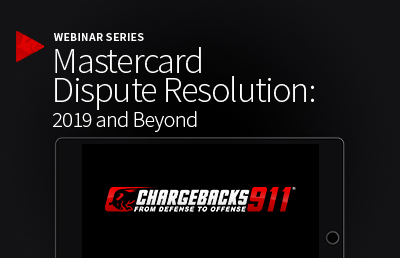 We dynamically help card-not-present merchants address both sides of the chargeback issue—prevention and representment. 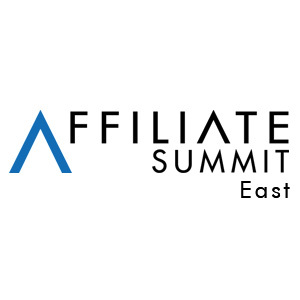 We don’t just claim to be experts in chargeback reduction or responding to disputes: we’ve taken our experience as merchants and our expertise as industry leaders to create proprietary technologies and services that simply did not exist before … and have not been surpassed by any other source. To see what ROI your company could expect, ask for our free custom report. 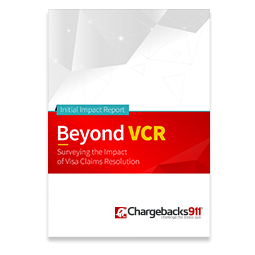 Chargebacks911 is the original end-to-end chargeback management platform. 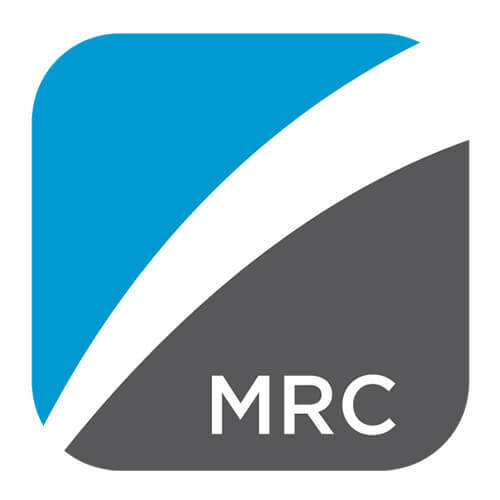 We offer the first and only global solution that helps merchants fight chargeback fraud from both sides: prevention/risk mitigation and representment/revenue recovery. We’re uniquely qualified in that our platform is based on both the viewpoint and practices of merchant and the viewpoint and practices of card issuers and acquirers. No one else can match our industry-leading win rate ... which is why no one else offers our performance-based ROI guarantee. To learn more, request a free demo. 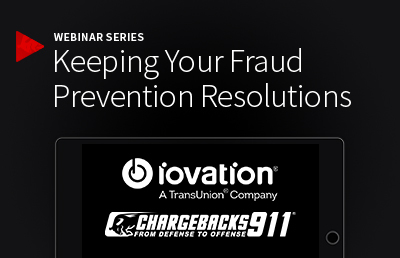 What solutions does Chargebacks911® offer? 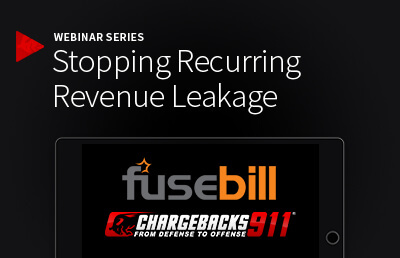 Is Chargebacks911® new to the industry? Established in 2011, Chargebacks911® is no newcomer to the payments industry: our leadership consists of payment pioneers with over 145 years of combined expertise in the field. 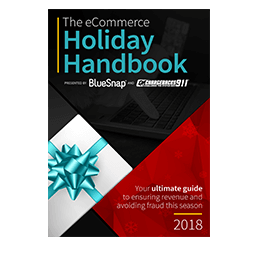 Our team developed the original comprehensive chargeback compliance solution that covers risk mitigation, remediation technology, and dispute management. For more of the story, listen to this podcast interview with one of the company’s founders. 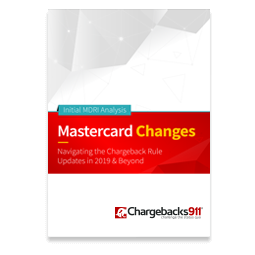 Which areas of chargeback management does Chargebacks911® handle? At Chargebacks911®, we specialize in turnkey merchant solutions. Taking on responsibility for merchants’ total chargeback management allows us to fully address both sides of the chargeback issue: prevention and representment. 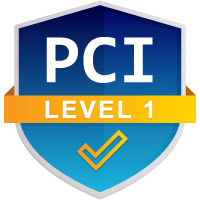 We also supply merchants with advisory tools like our Merchant Compliance Review--a thorough 106-point analysis designed to pinpoint any practices or oversights which might lead to chargebacks--and Affiliate Fraud Shield, designed to help maximize your affiliate marketing. Whether you’re looking for assistance for certain aspects of your chargeback management efforts or need us to provide end-to-end support, we’re here to help. Simply sign up and leave the rest to us.